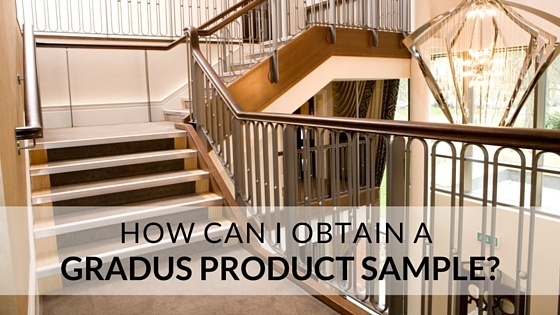 As the North American distributor of Gradus products, we can provide product samples for qualified customers. If we do not have the samples you have in stock, we can send them directly from the factory in the UK. Please allow 1-2 weeks for the samples to arrive via Air Mail. We can also expedite samples in some circumstances when normal shipping is not fast enough. Please let us know if we can help you with your project or if we can answer any more questions.